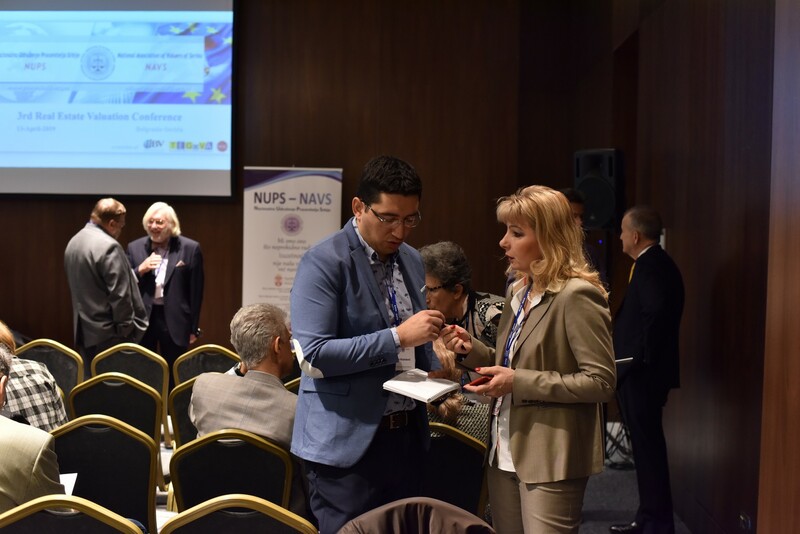 Conference will begin at 09.30h on 21. 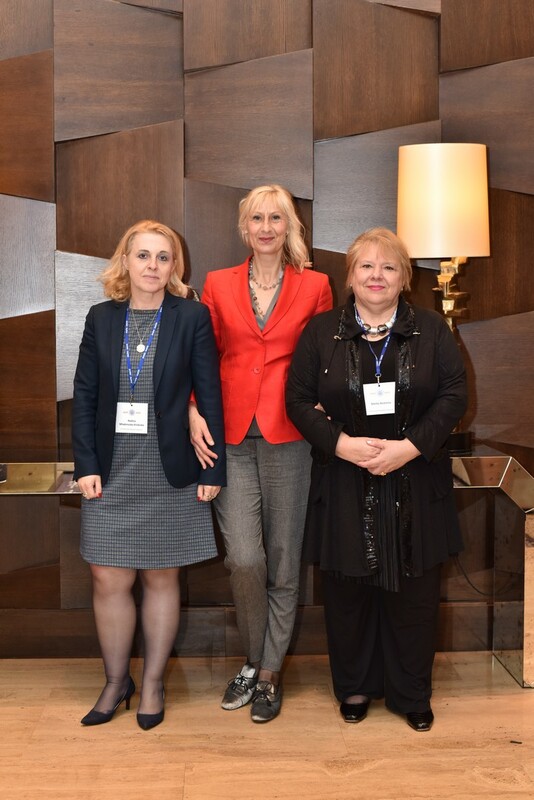 April 2018. in Hotel “Hilton”. 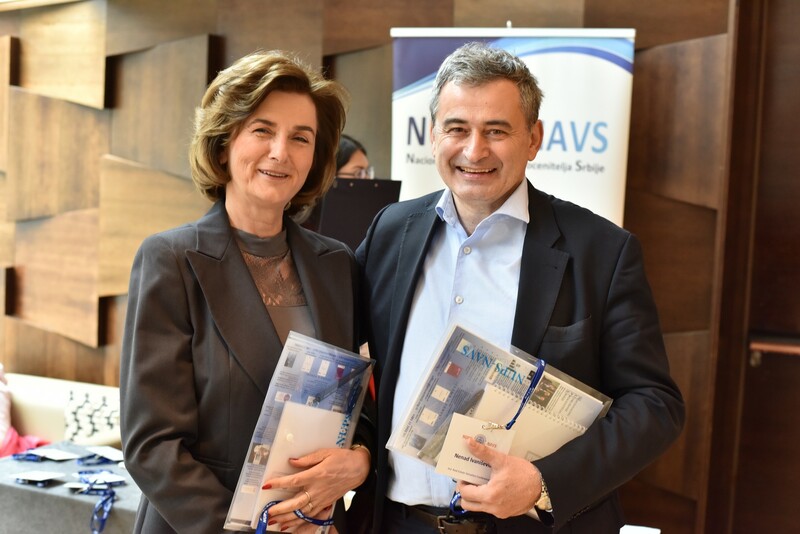 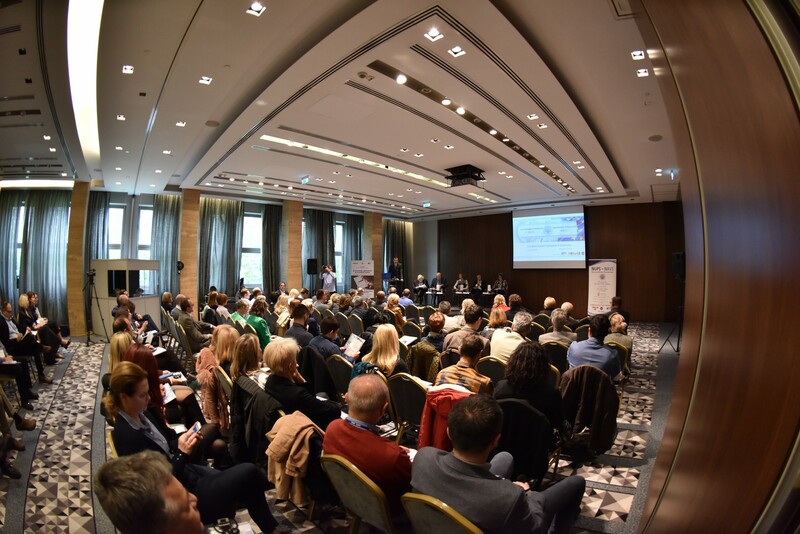 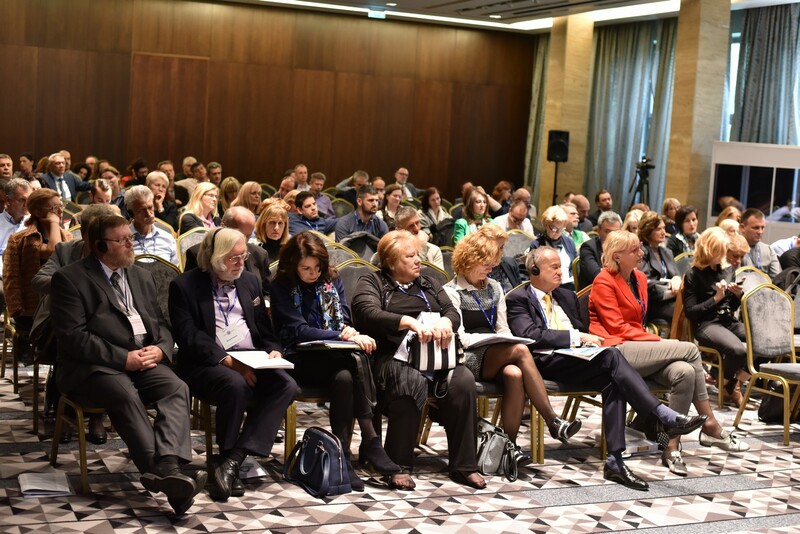 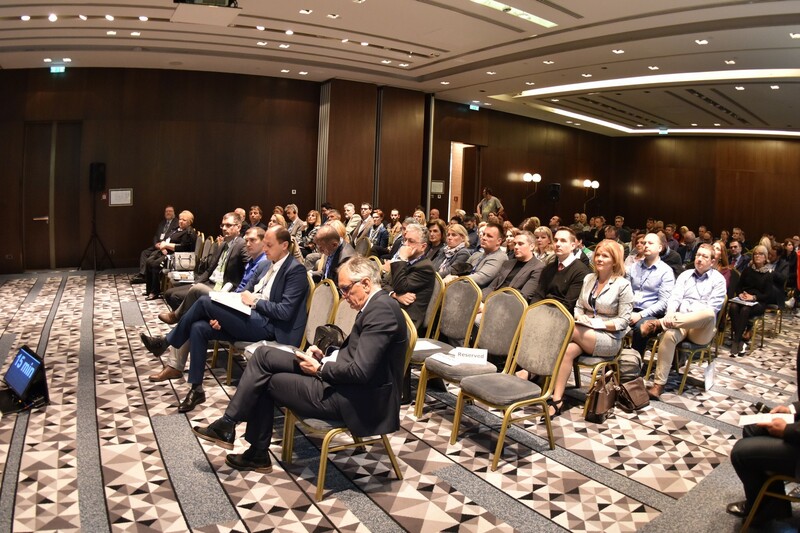 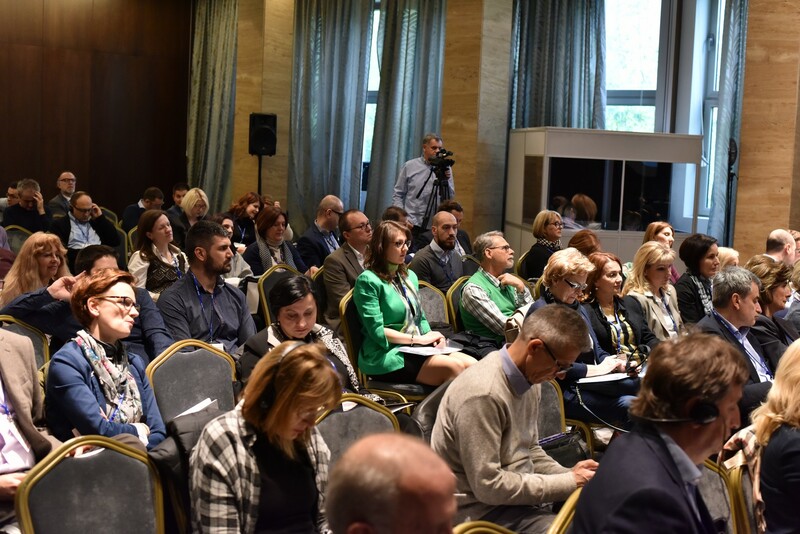 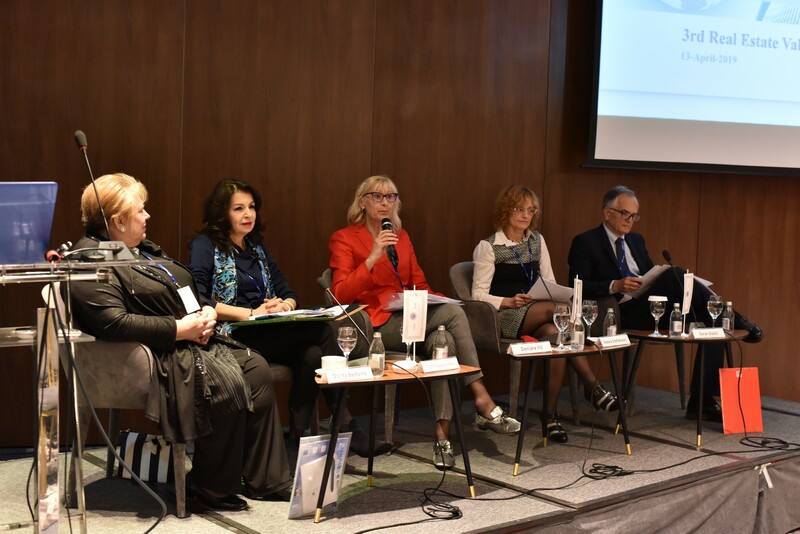 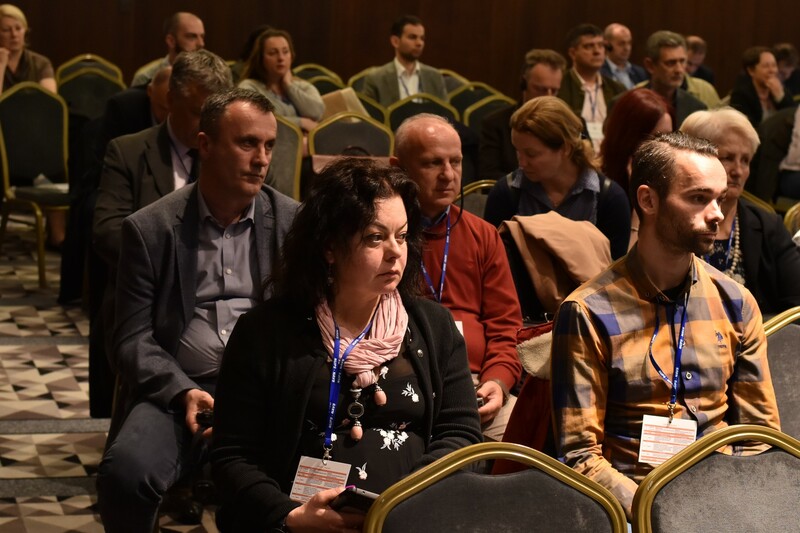 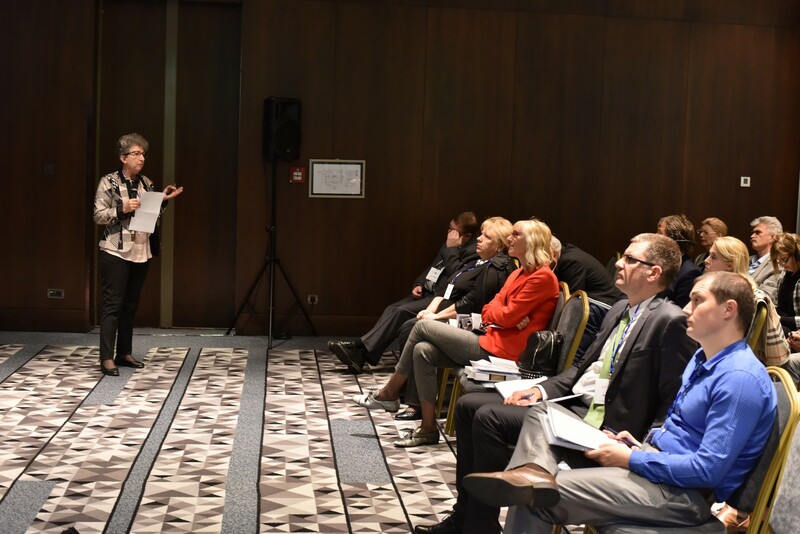 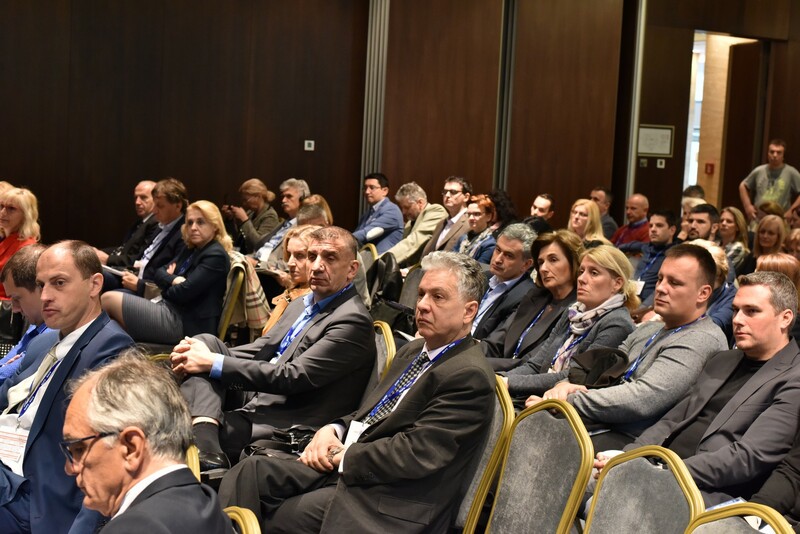 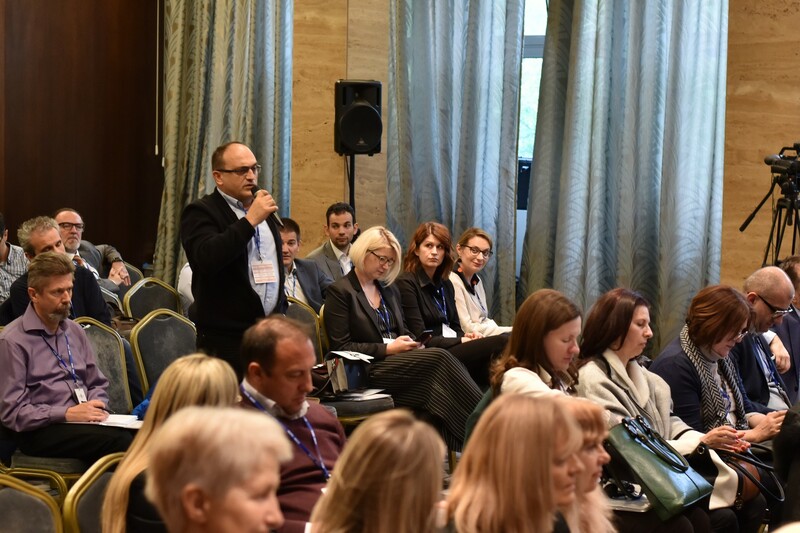 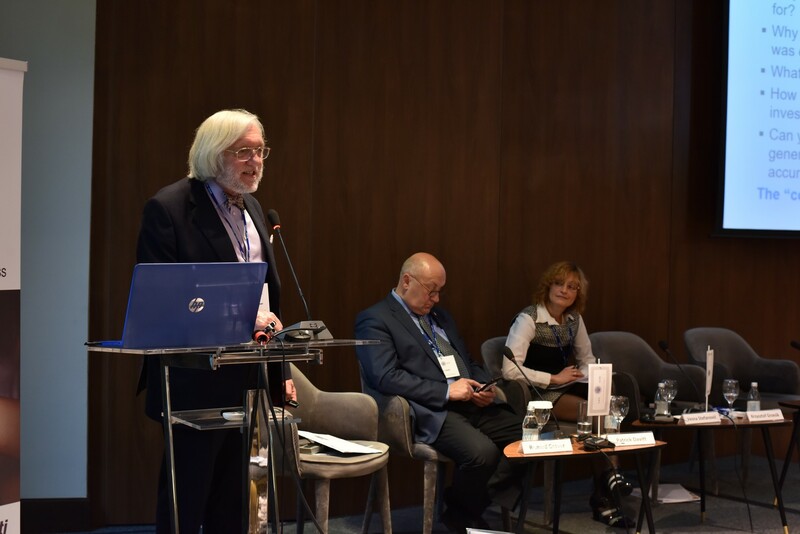 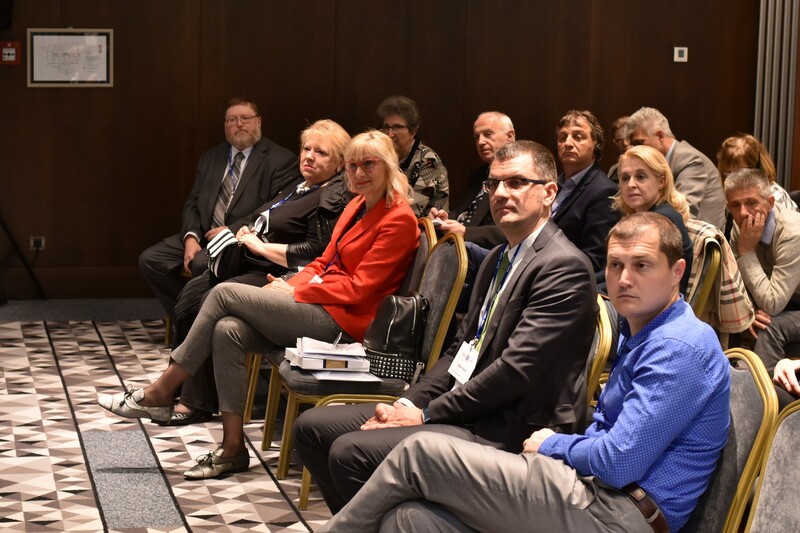 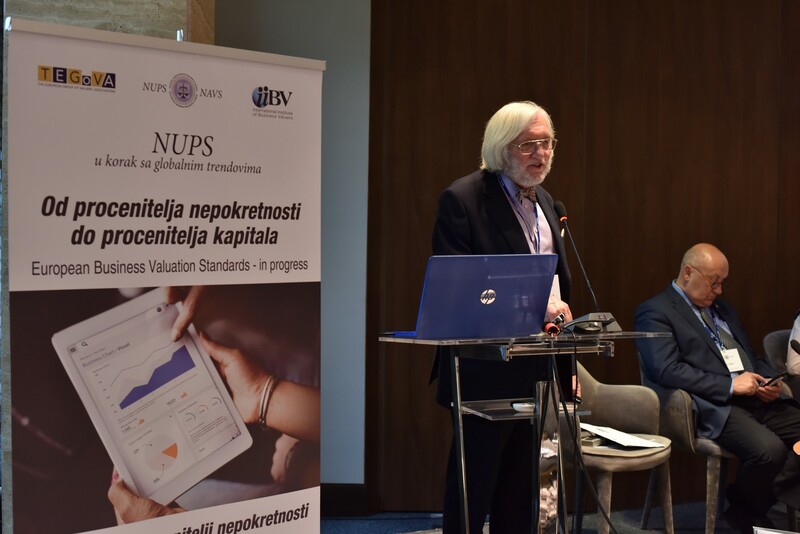 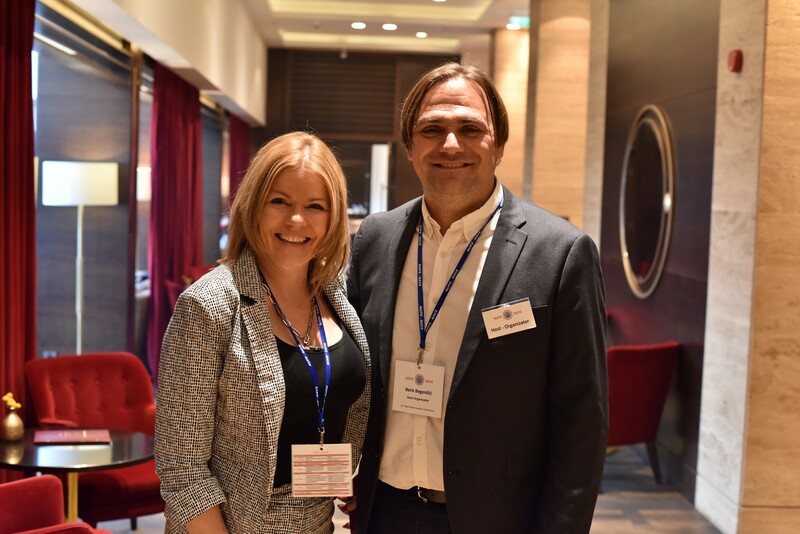 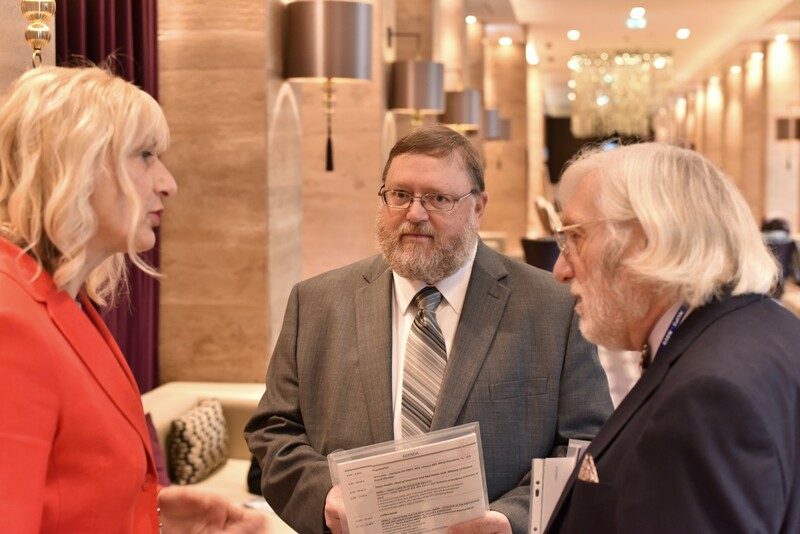 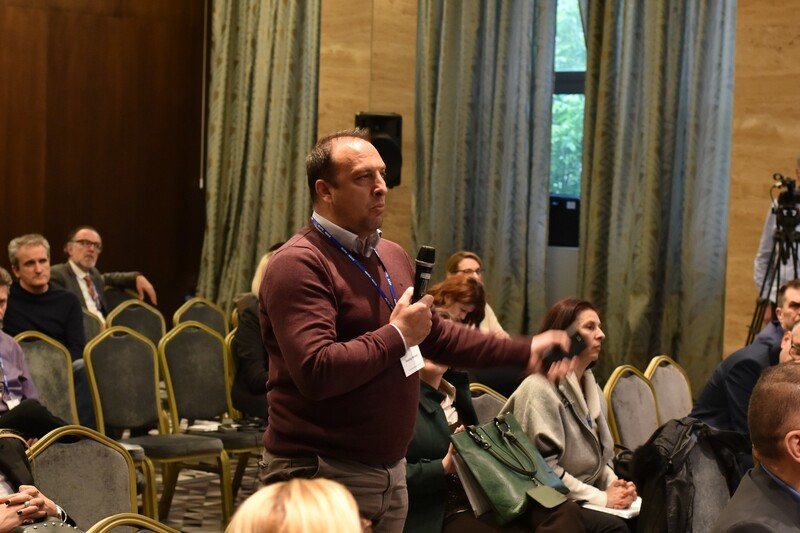 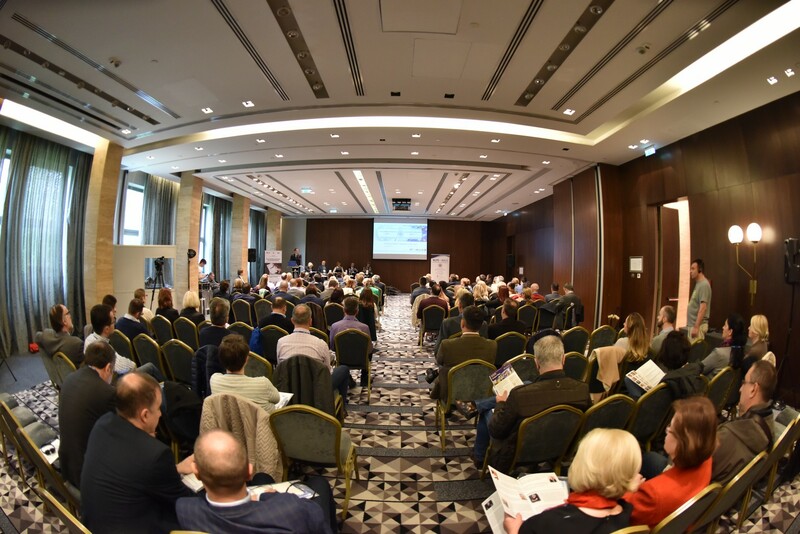 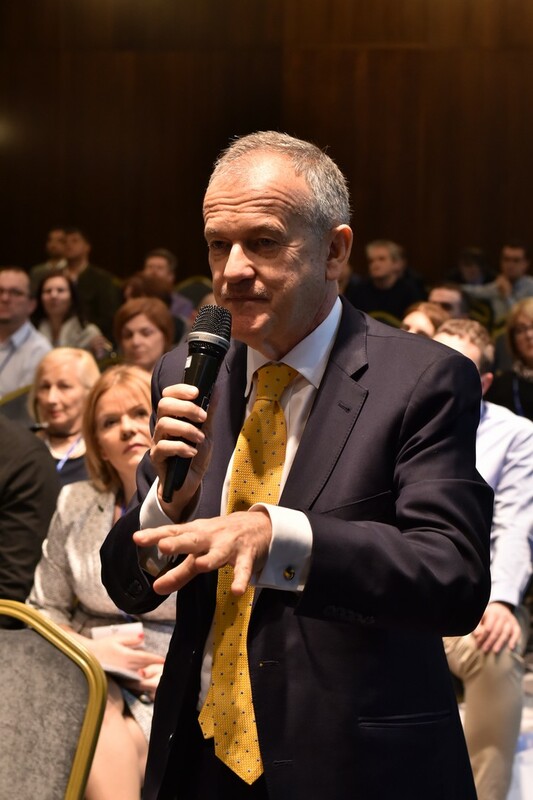 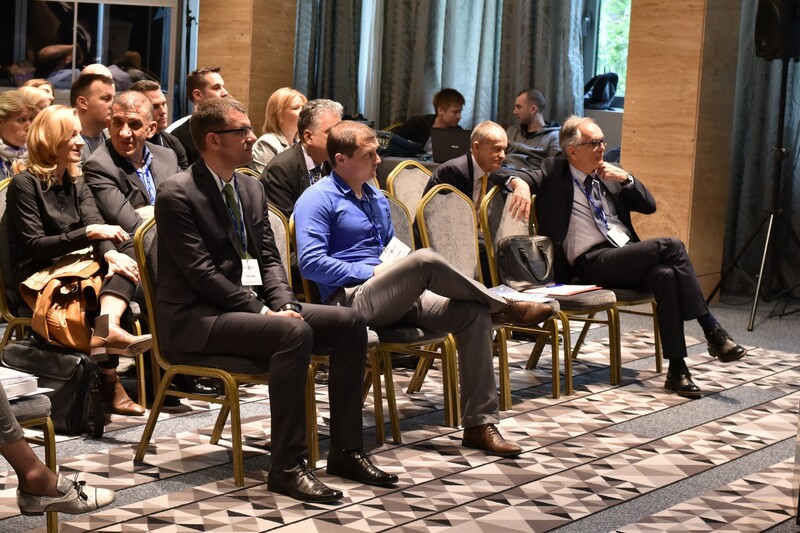 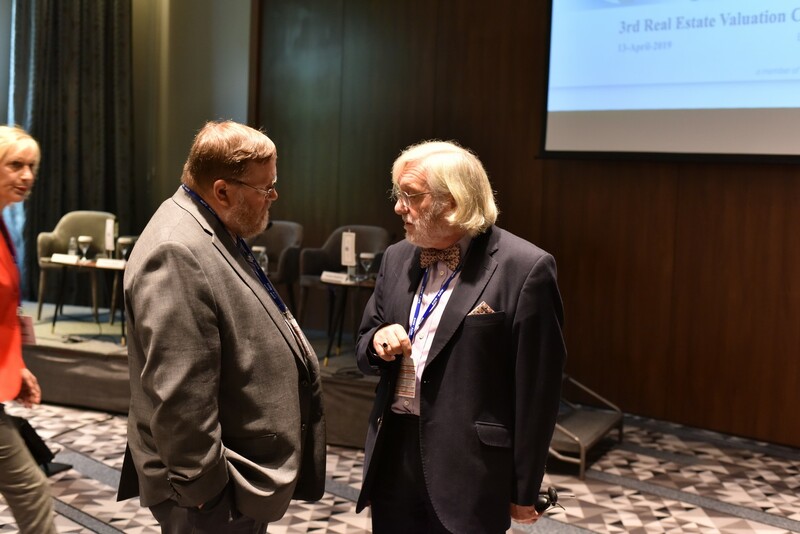 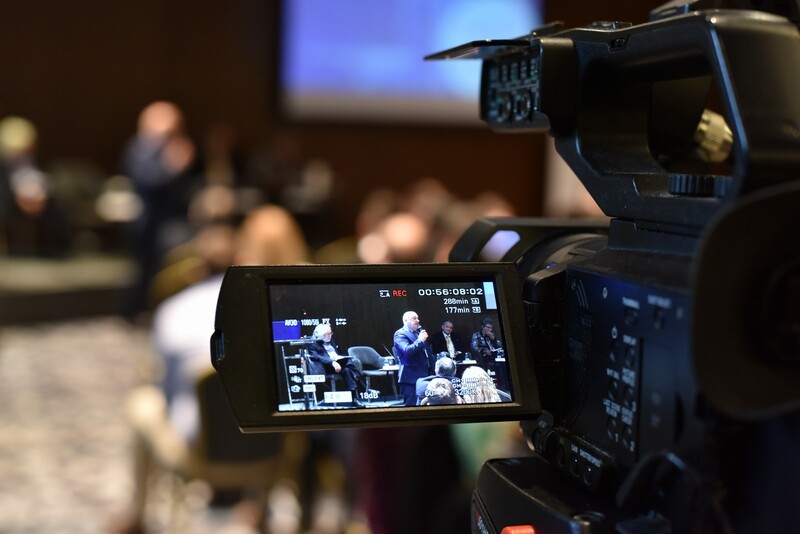 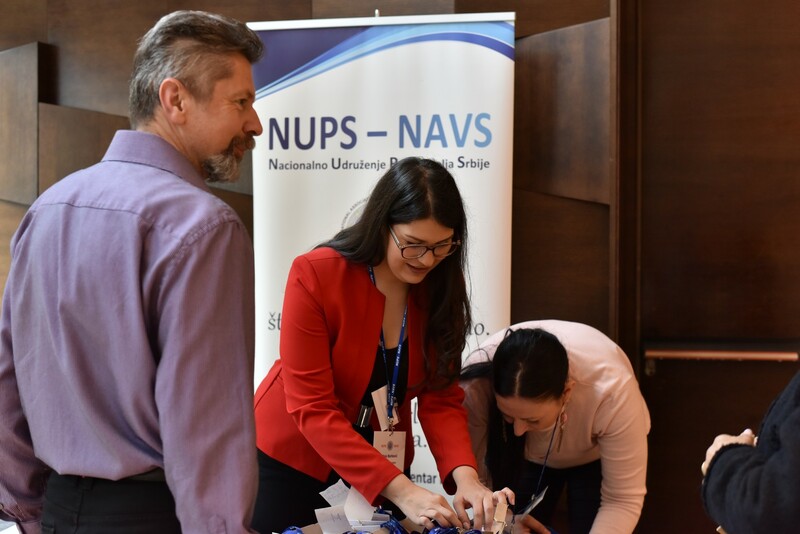 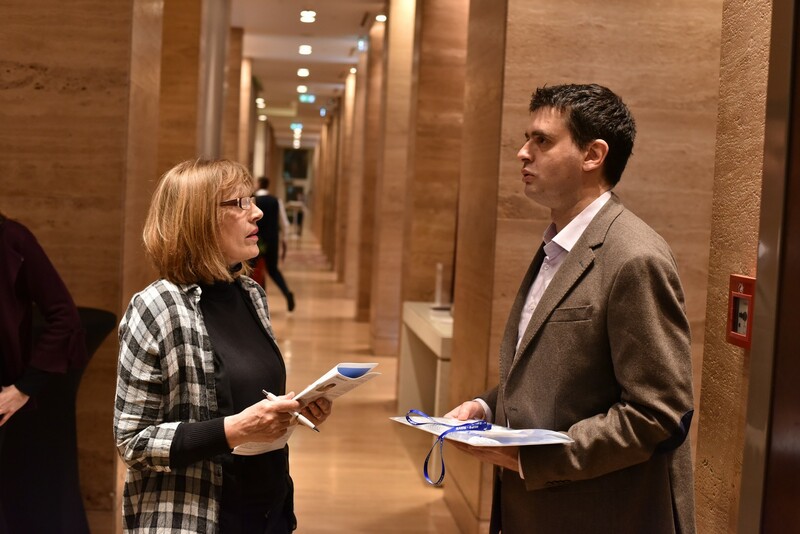 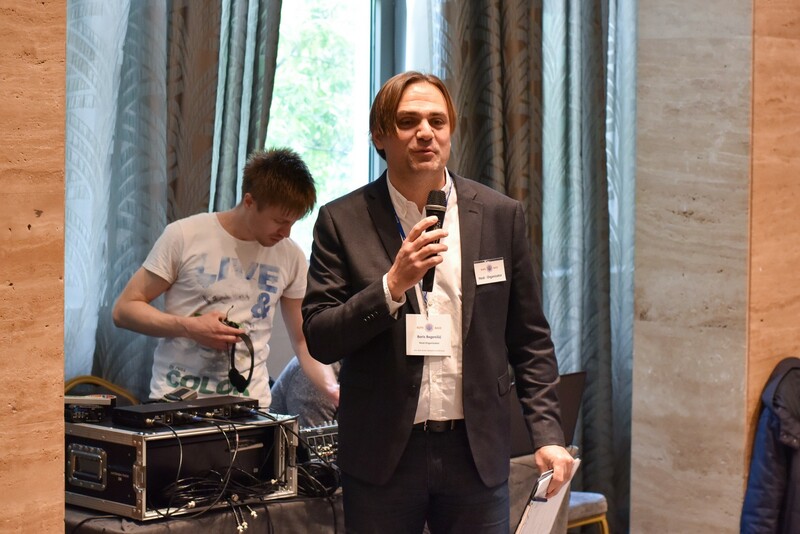 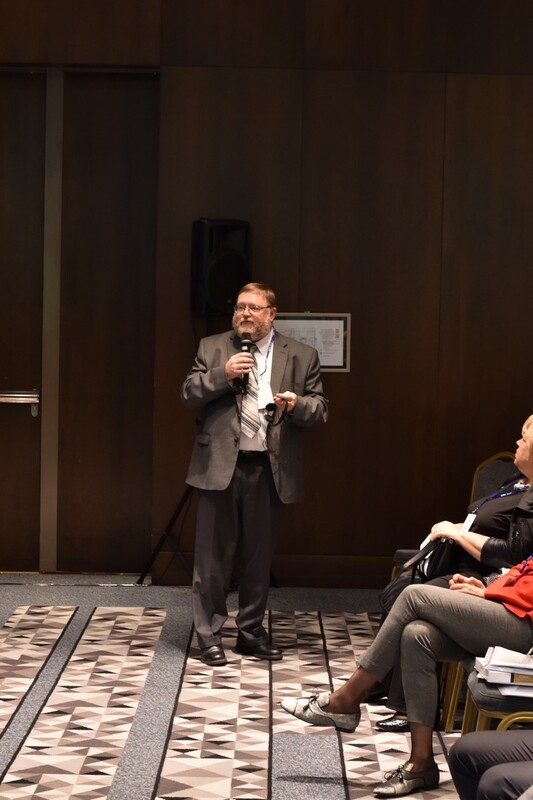 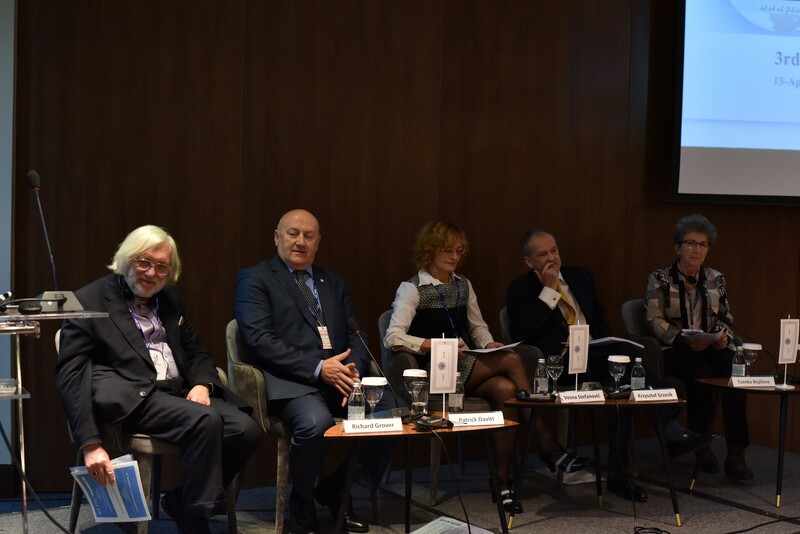 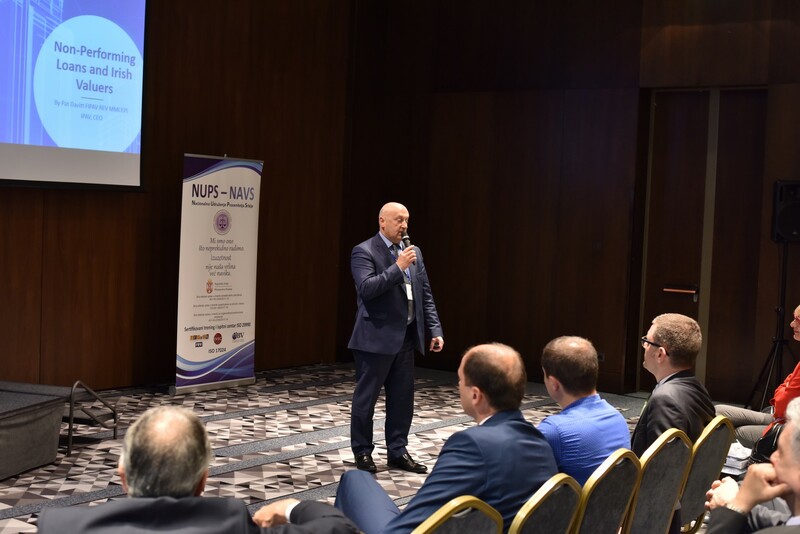 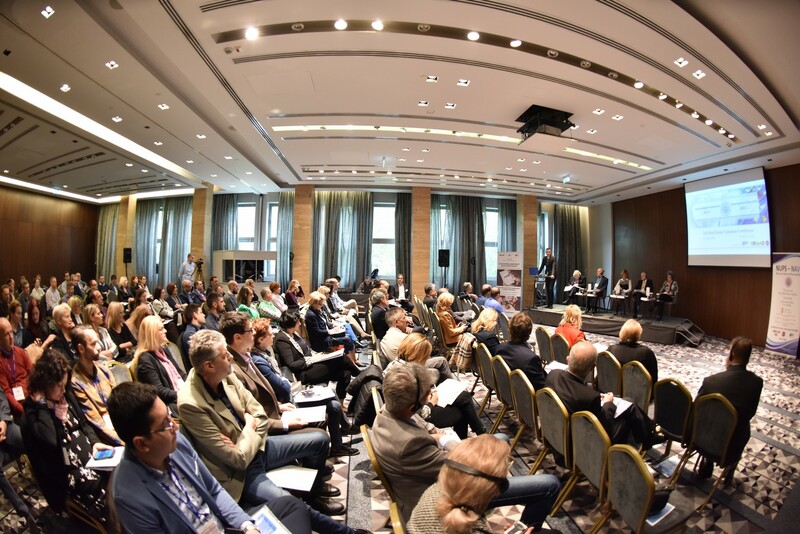 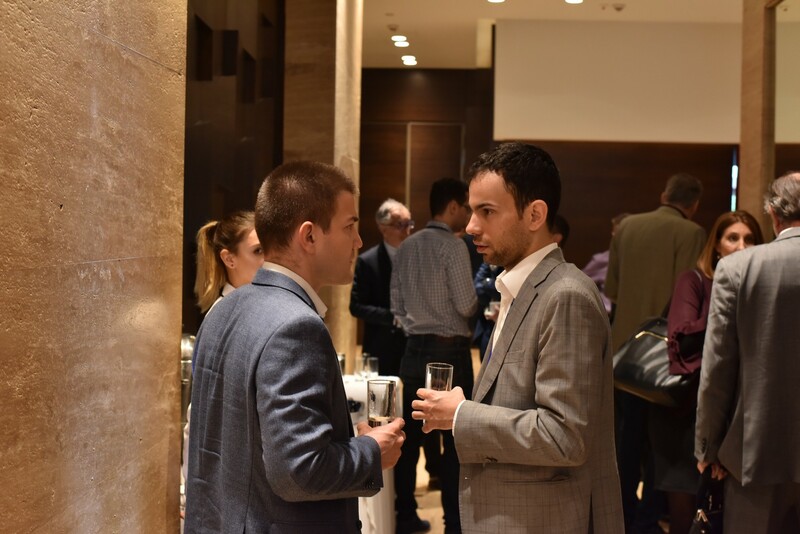 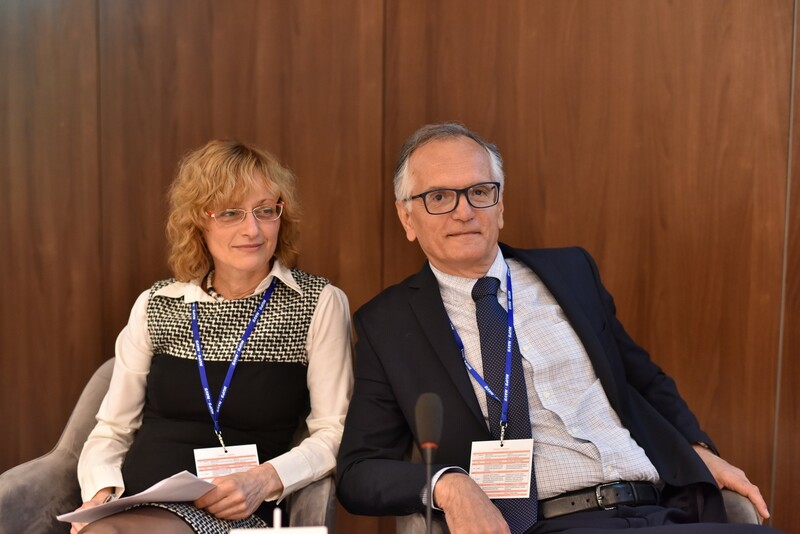 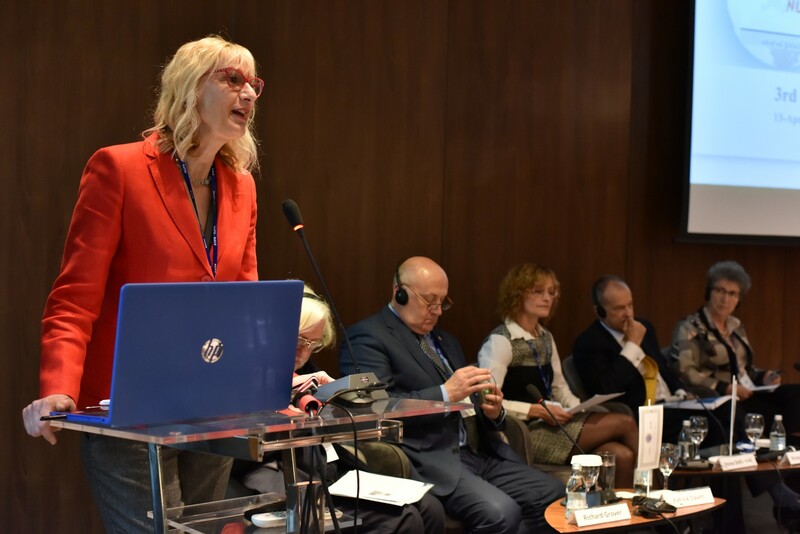 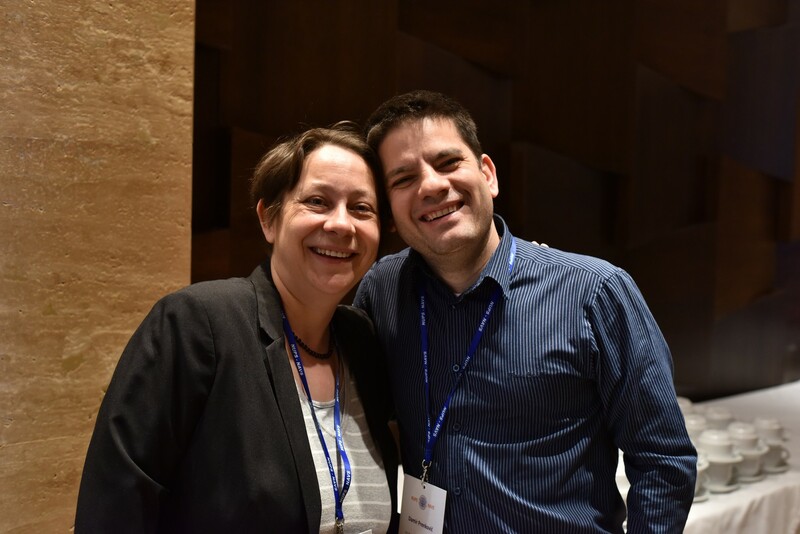 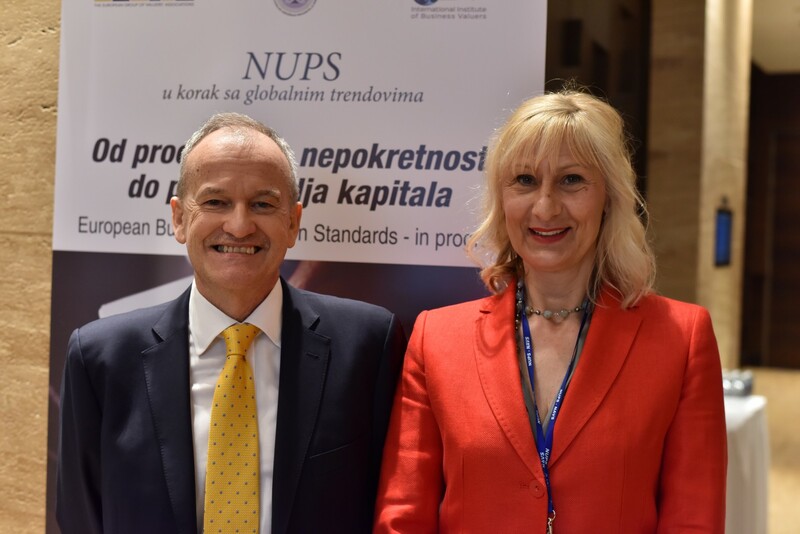 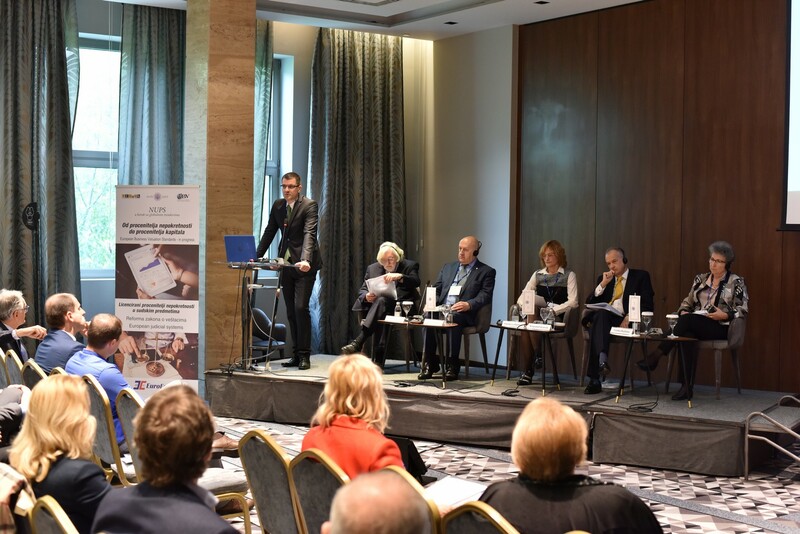 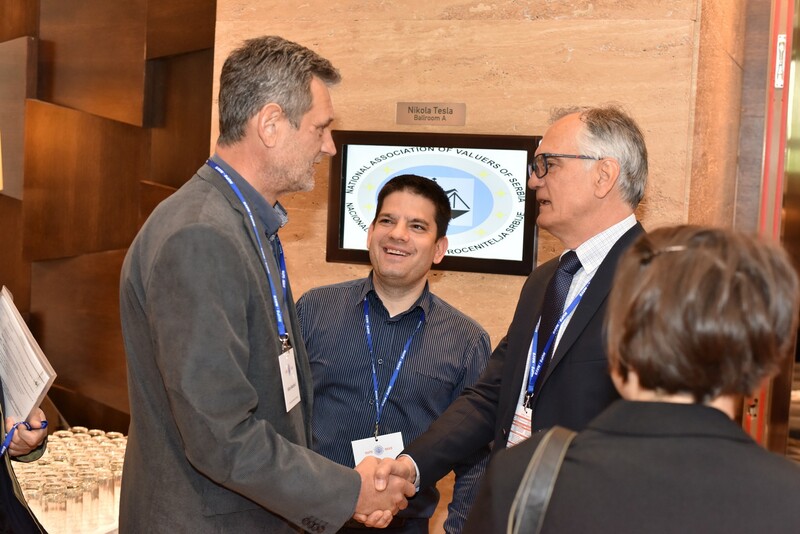 Video – 3rd Serbian Property & Infrastructure Development Confer... How do you value a renewable energy project?